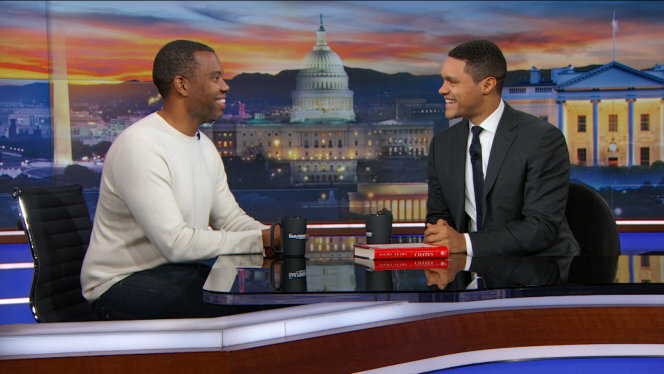 Did you catch Ta-Nehisi Coates on the Daily Show this week? Did you see his 31-tweet smackdown on the disgusting things John Kelly said about the Civil War? (Or the article he published yesterday: Five Books to Make You Less Stupid About the Civil War?) Can’t get enough? Me either! Wait! You know who I’m talking about, right? Just in case you’re completely new to this or you’ve been living far off the grid or you’ve heard of him but haven’t been listening or in case you hit your head and you have to learn all the important stuff all over again…just in case any of those things are true, it isn’t too late for you. Let’s get you up to speed on one of the most important voices around today. 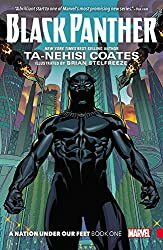 Depending on who you are and how hard you’ve been willing to work, Ta-Nehisi Coates is a thought-provoking, authentic, fascinating writer OR he’s a thought-provoking, authentic, fascinating writer that you haven’t come to appreciate yet. It’s on you. 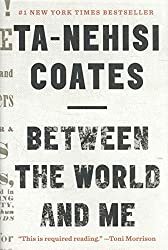 Here’s your chance to binge on all things Coates, or—if you’re recovering from that nasty bonk on the head—here’s your chance to read, listen, read, listen, go back and read, listen, think, think, and think some more. 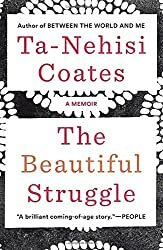 If Coates isn’t required reading in at least 2 of your classes, read him at home. Better yet, pass these links to a favorite teacher. Process what he’s saying with someone else. Start a club. Think about him. Talk about him. You don’t have to understand every word today or even agree with every word tomorrow. 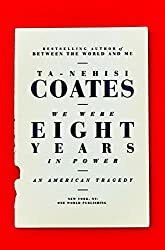 Read, think, and listen. Practice this language. Join the conversation!